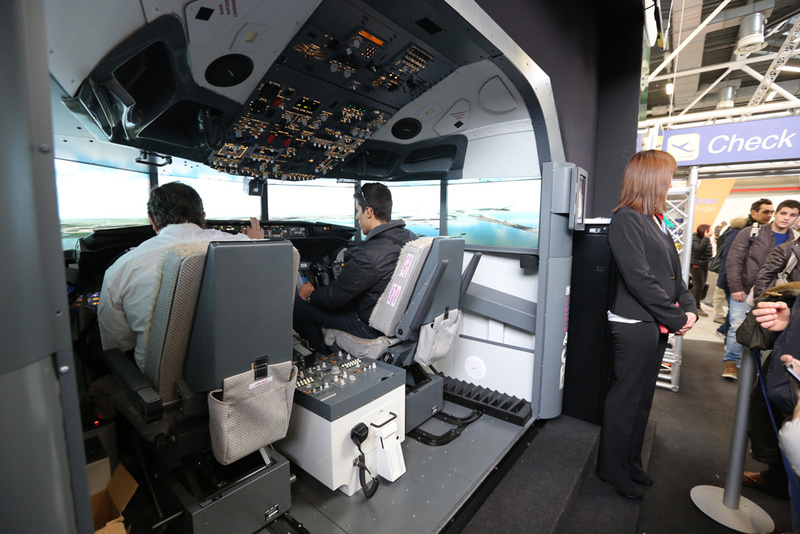 FSC was at 2014 Motorshow with an AES simulator. 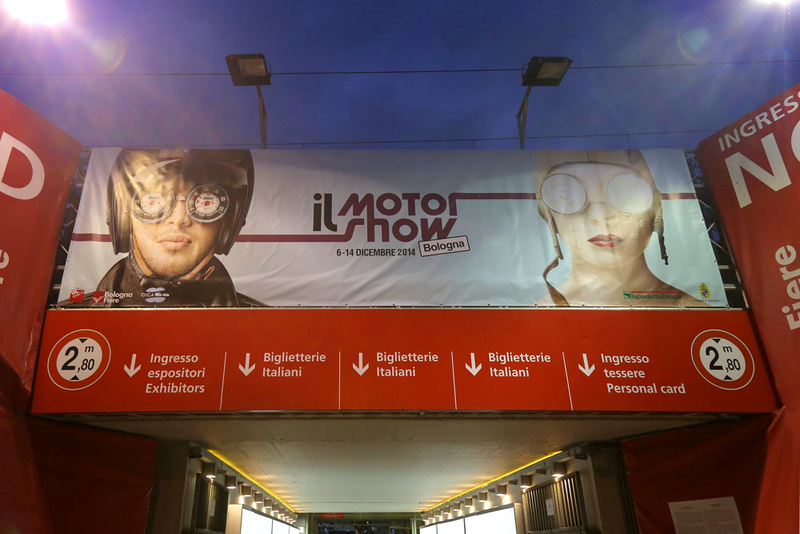 The Bologna Motor Show is an international event that takes place since 1976. 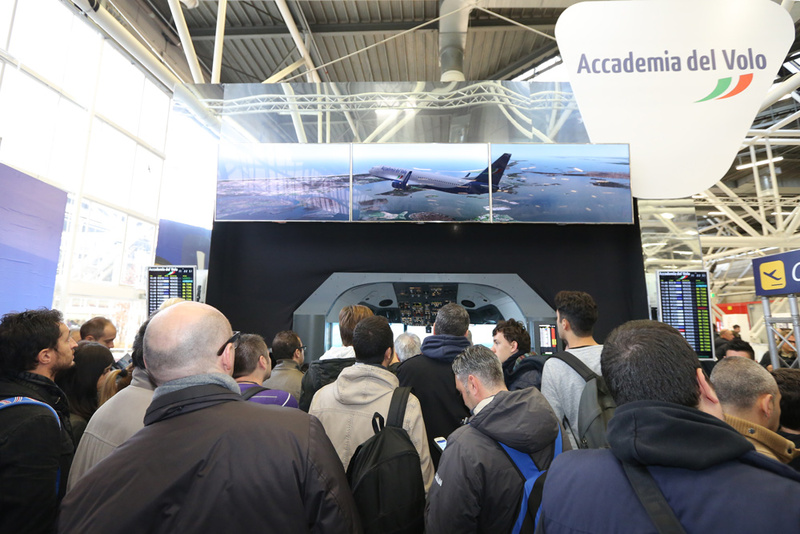 Thanks to our simulator hosted by the stands of Accademia del Volo, an important Italian reality in the world of training, Motorshow guests were able to test the thrill of flight on a 737. 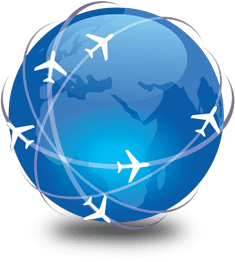 Moreover, thanks to the booking system and integrated ticketing, the succession of the many guests took place smoothly and fluidly.